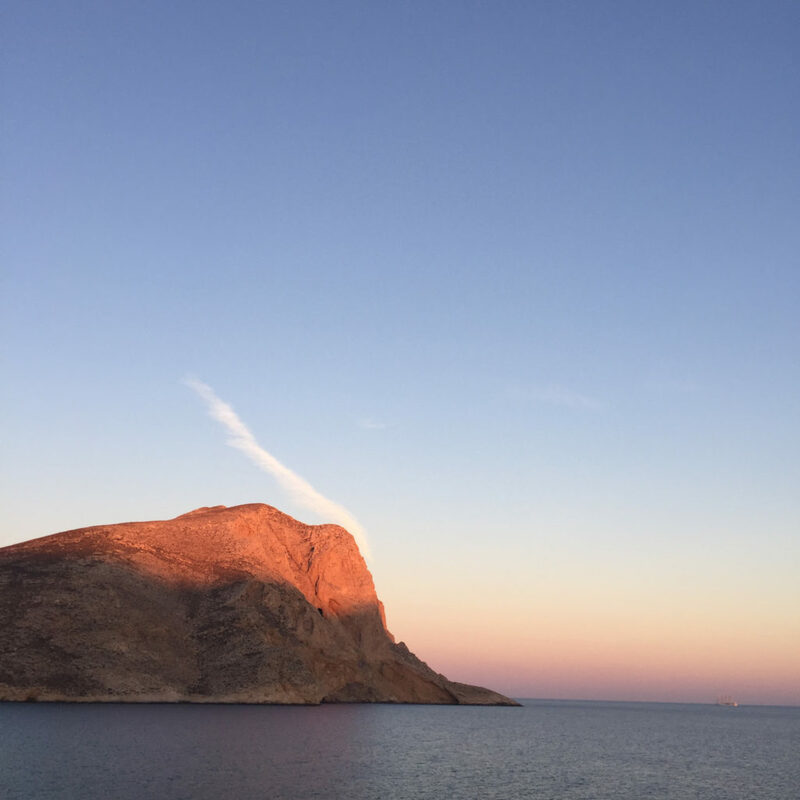 Anafi, is the most distant island of the archipelago of Cyclades. 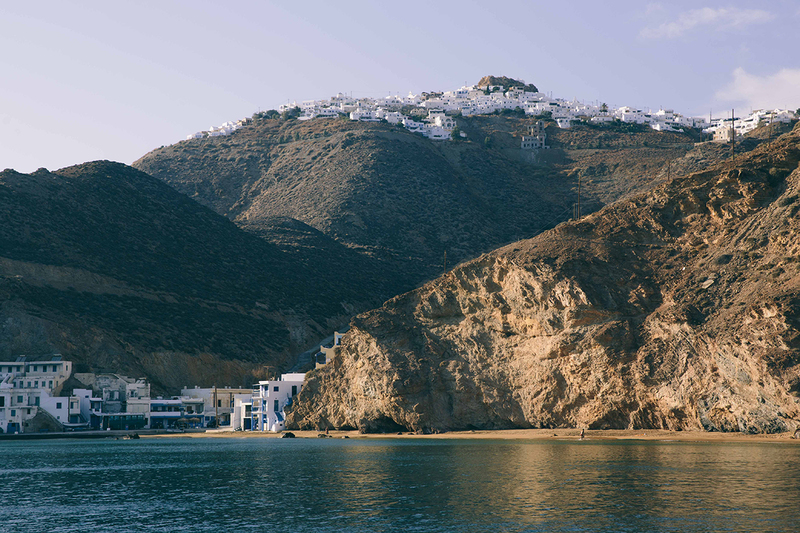 A small port and a Cycladic village perched on the heights, silently inhabit this wild rock. 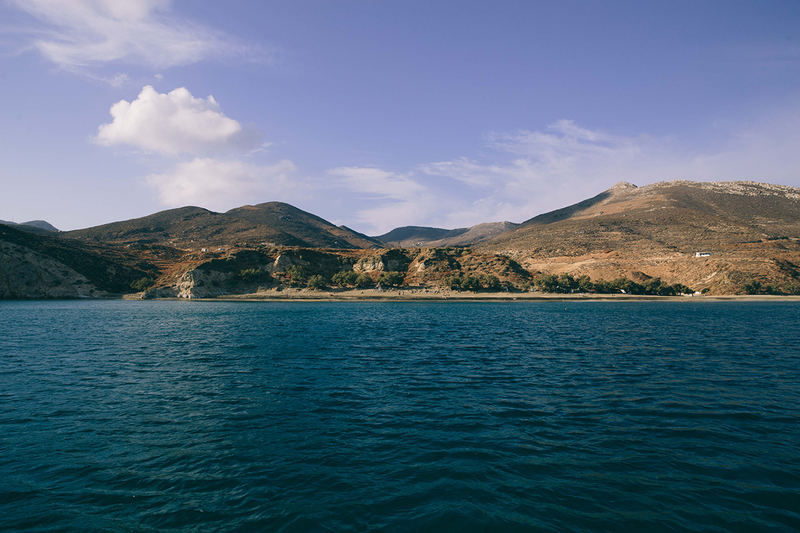 Sandy beaches sheltered from the wind and coves with clear waters punctuate the southern coast, followed by a path leading to Mount Kalamos, one of the most beautiful heights of the Cyclades, and its monastery. Such is the paradise offered to the Argonauts by Apollo himself, as a rest break in their quest for the Golden Fleece. 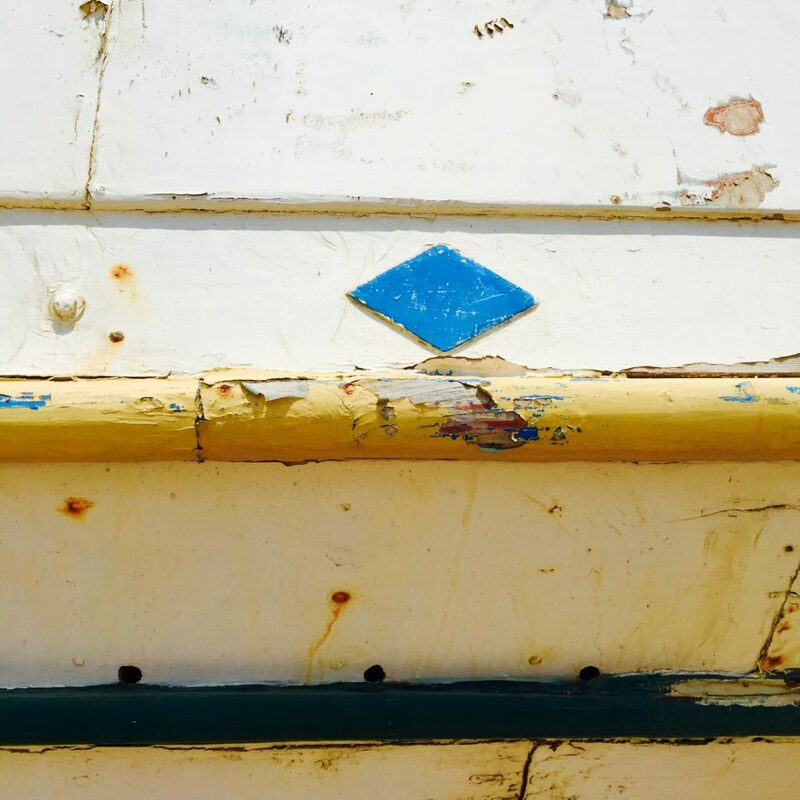 It is here that Asani, the first boat of Le Marin Bleu, takes its summer quarters and carries tourists and locals, adults and children, dogs and cats, from the port to all the beaches of the south. 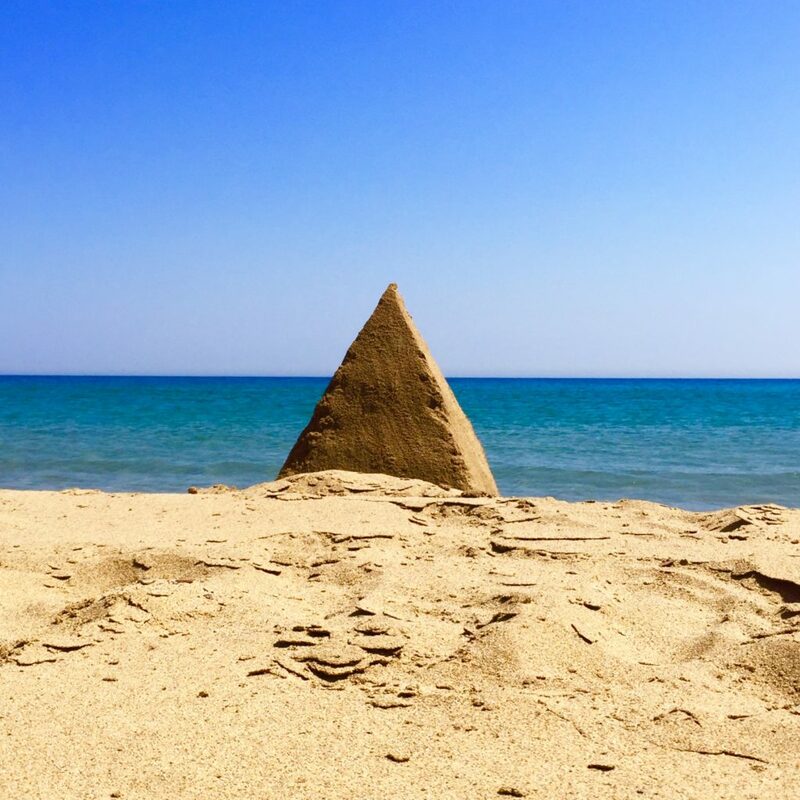 Want to discover all the beaches of the island? 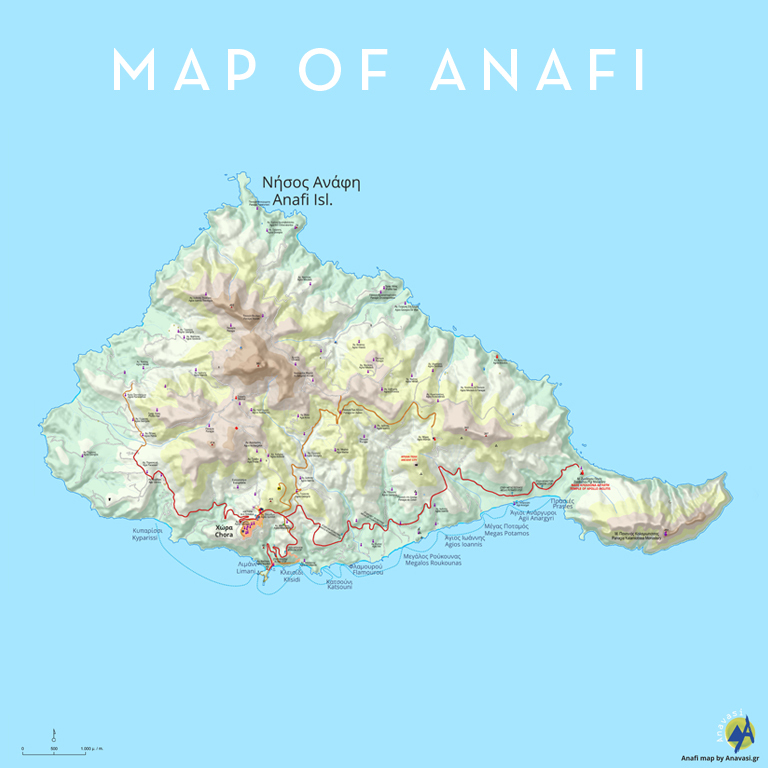 This map of Anafi, made by Anavasi, Allows you to plan your boat trips! 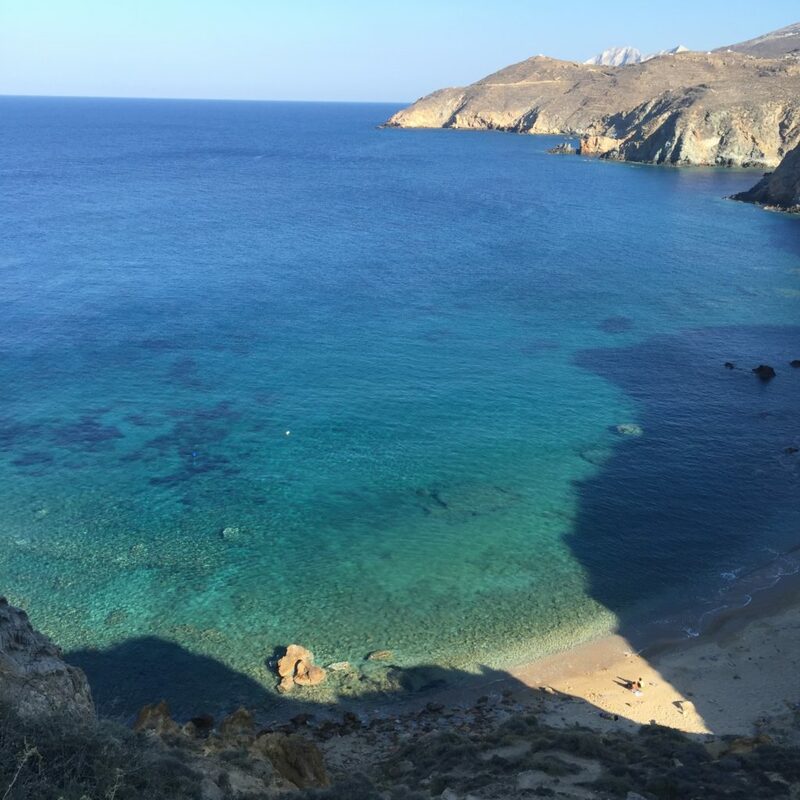 To know everything about this magical island, visit the official website of Anafi Island. 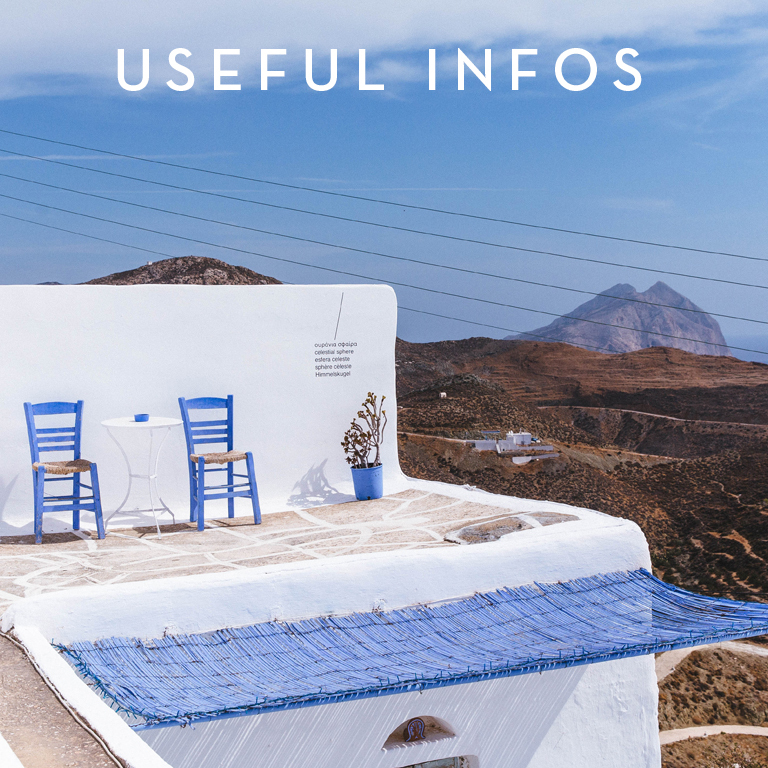 You will find all the information on transport, hiking, accommodation and catering. 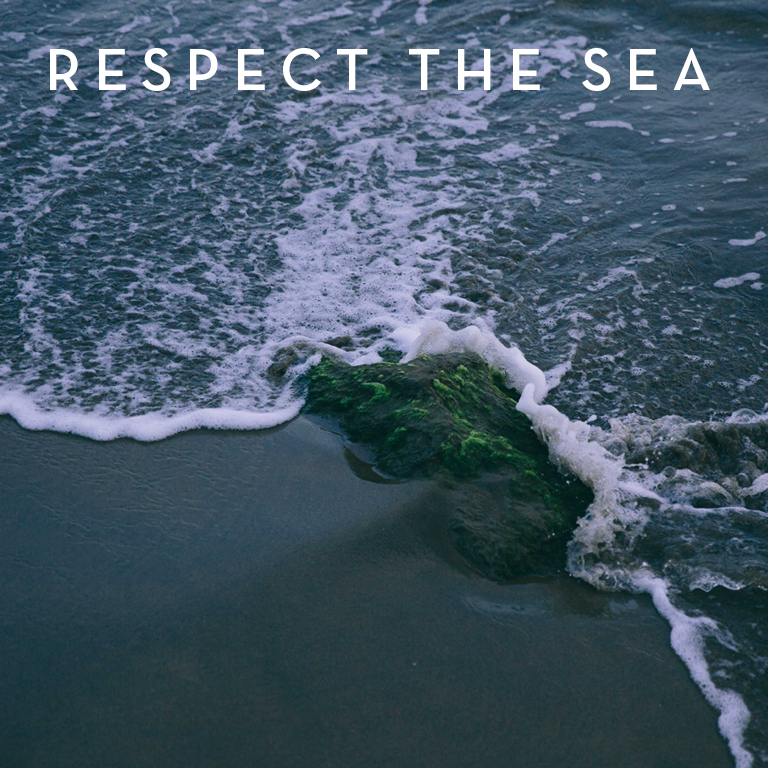 We are replacing the plastic bags of Anafi Island’s shops with 100% biodegradable bags. Beach campers can give us their rubbish, we bring them back to the port.